Increases energy, strength and endurance. Promotes hair growth and helps prevent hair loss. 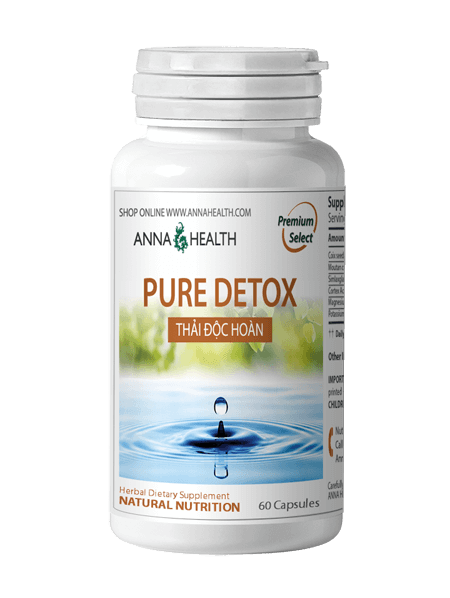 Improves red blood cells and blood circulation. Nourishes kidneys, bones, tendons, and sinews. Reduces menopausal symptoms and regulates the body temperature. Increases sexual stamina in both men and women. 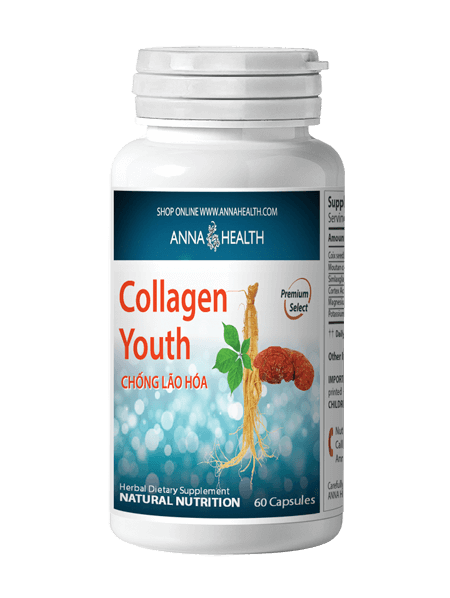 Provides anti-aging and rejuvenating effects. Take one (1) capsule daily with food. My mother was complaining of tiredness and lack of endurance. She is 78 years old and has worked hard all her life. The Western doctors diagnosed her with Pernicious Anemia (which is basically a lack of vitamin B12 in her system) and began treating her for this. It did not solve the tiredness problem. She tried vitamins and extracts but they gave no help. 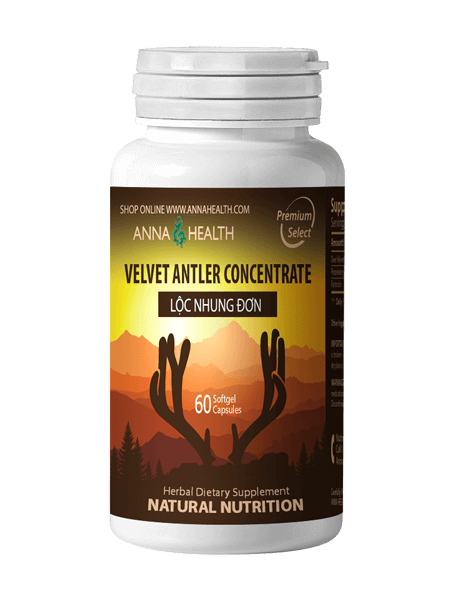 I was already taking the Velvet Antler, so I gave her enough of them to take 1 a day for 7 days. She took them and went about her normal days. At the end of the seven day trial she said she could not tell the difference and stopped taking them. Two days later she asked me for more. She couldn't tell the difference when she was taking them because she had the energy she was used to having, but when she stopped them and it worked out of her system, she felt the tiredness again. She now gladly takes one daily! She enjoys having the energy she was used to having in her younger days. My daughter takes this for nourishment/ concentration for her brain. I see that it is working in her daily behaviors of just not sticking to one thought and mumbling. She is able to follow through with what is asked. Her memory is better instead of forgetting all the time. 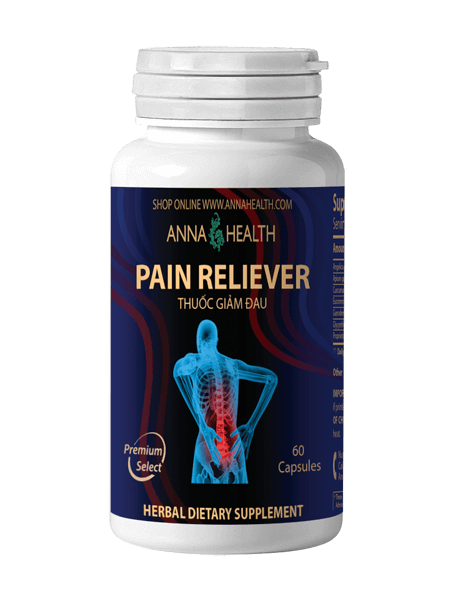 I HAVE BEEN USING IT ALONG WITH ANNA HEALTH'S PAIN RELIEVER AND FEEL A LOT BETTER. THANKS!